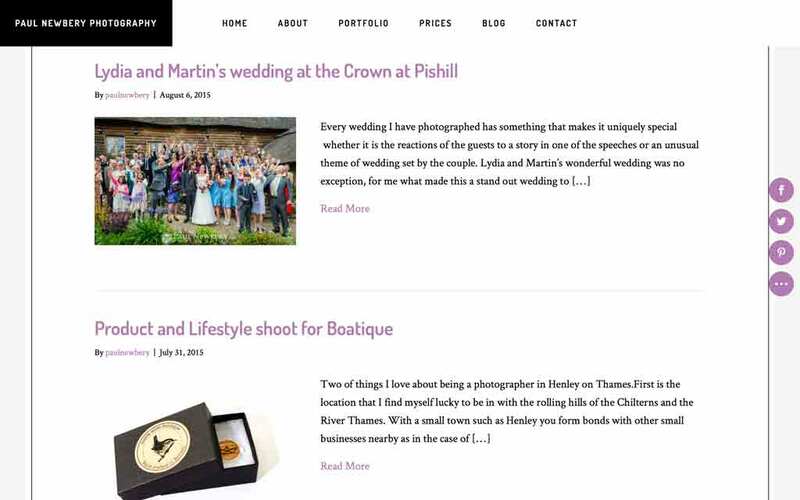 Paul Newbery a professional photographer in Oxfordshire required a refresh to his existing web page design. We updated the design to give it a cleaner more modern look and ensured that the website was fully responsive to support mobile devices. In addition we created a new blog section and a customised WordPress theme was used to match the rest of the site. The new website features a new WordPress blog section, new content pages and a fully responsive portfolio section. 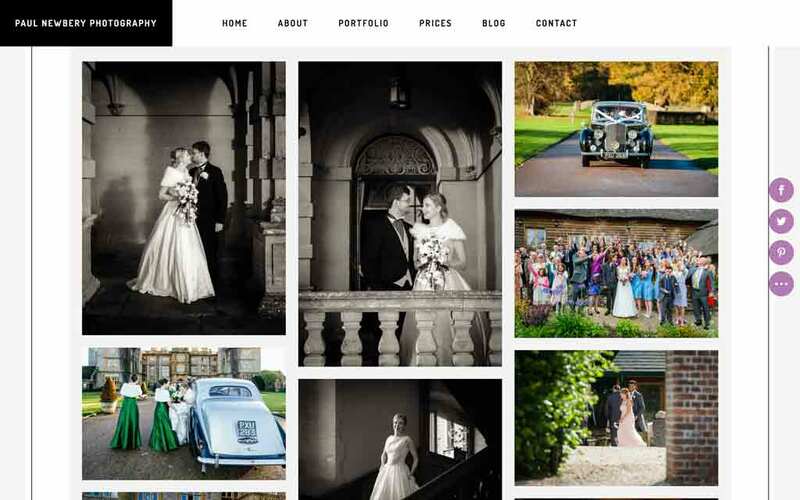 As well as the portfolio section a new blog section was added to the new website design to showcase other photographs and recent weddings.